Mr. Lahey would lock Isaac in a freezer in the basement as a form of punishment. There are scratch marks and blood on the inside walls and ceiling from Isaac trying to claw his way out. Being punished in such a confined space gave Isaac claustrophobia. 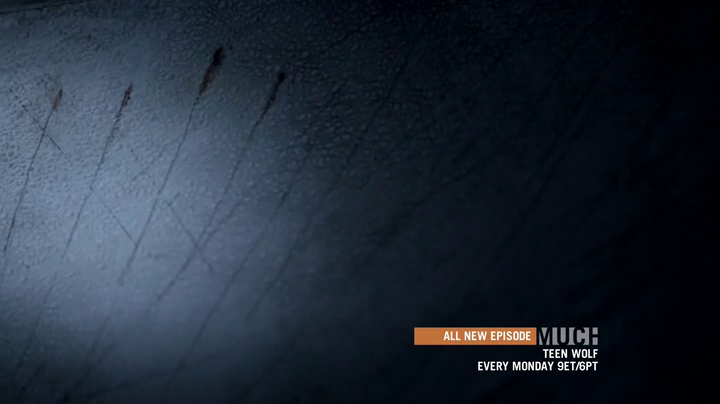 After discovering this damning piece of evidence, Scott asked Allison to lock him inside on the full moon. 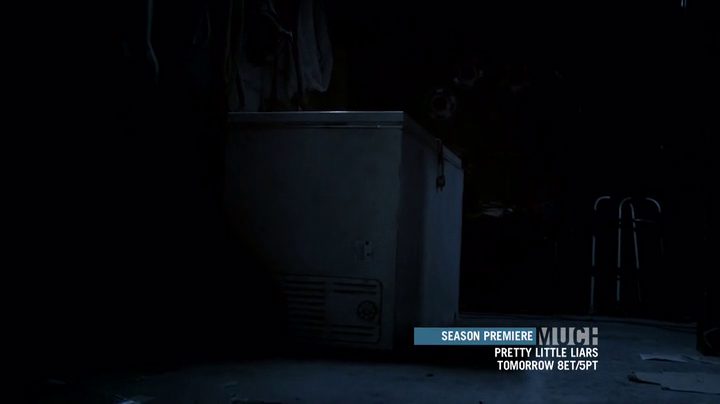 He subsequently destroyed the freezer when he broke out to try to save Allison.